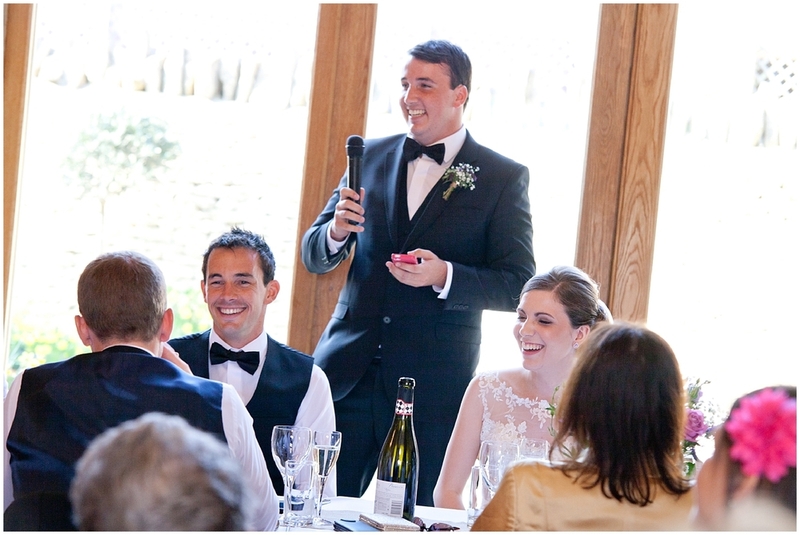 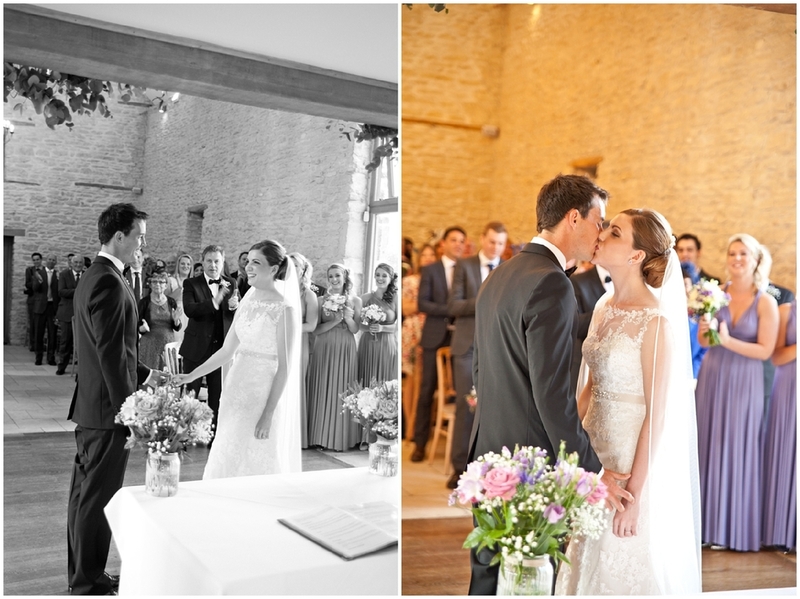 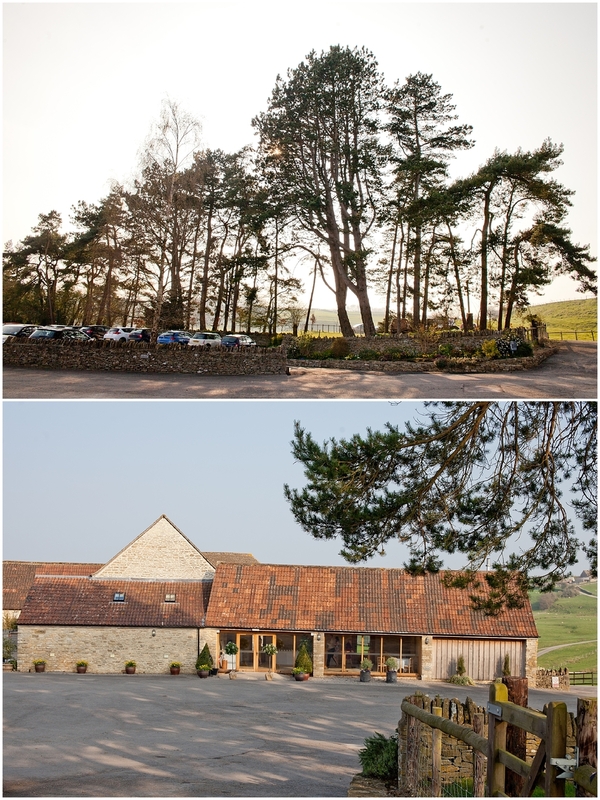 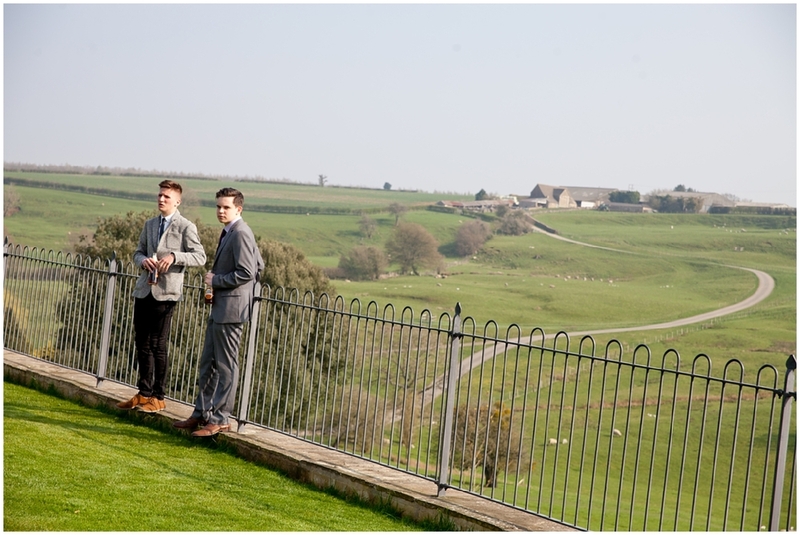 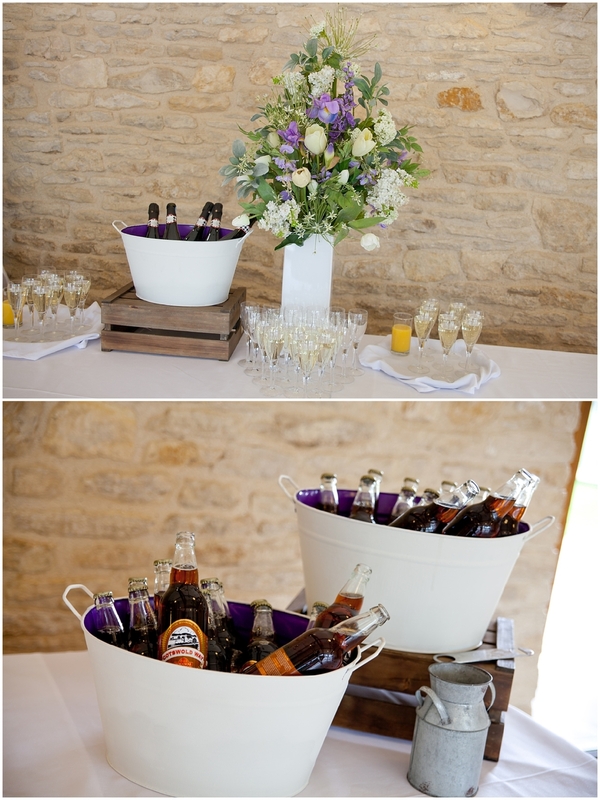 On the blog today is the stunning wedding of Tori & Nick, at Kingscote Barn - 9th April! 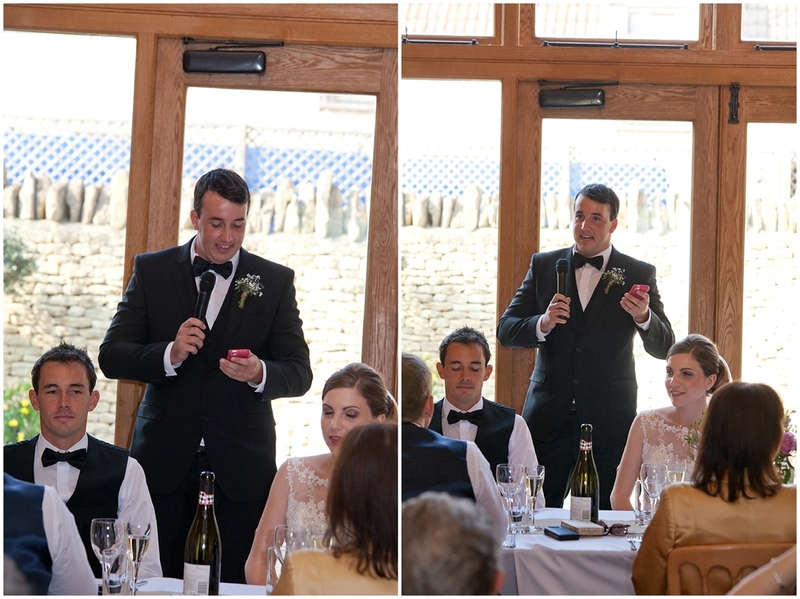 A huge congratulations to you both once again!! 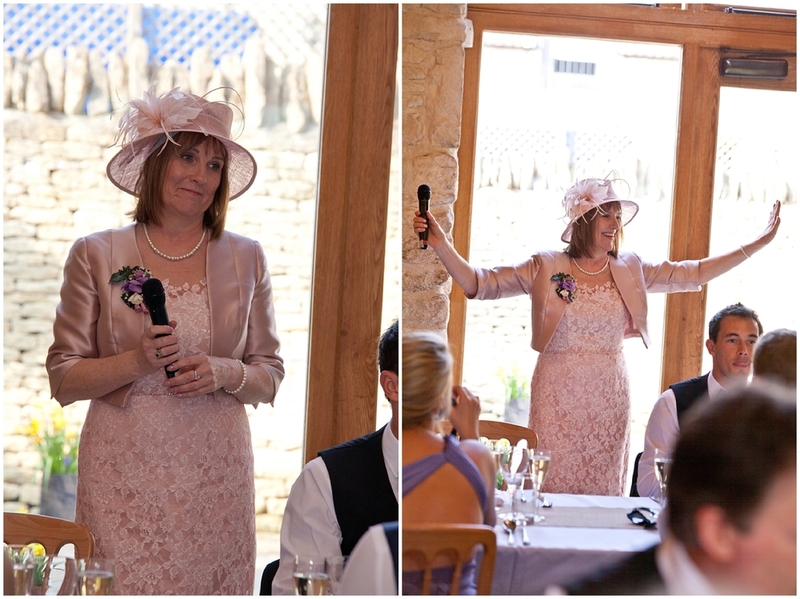 If you are looking for your Kingscote barn wedding photographer, feel free to get intouch for further information!